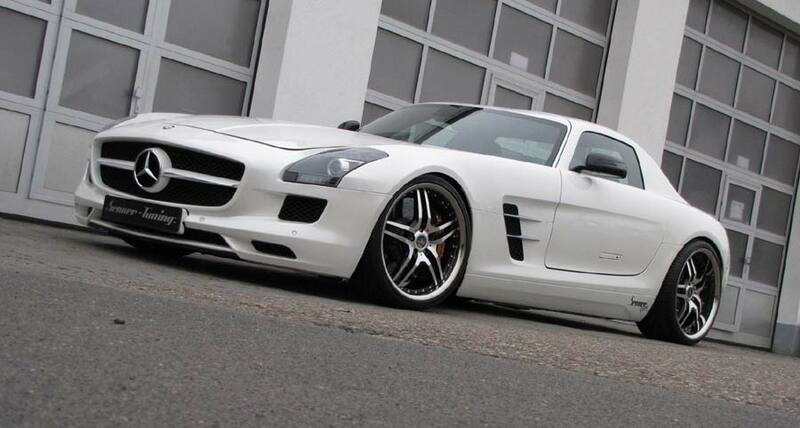 Ingelheim am Rhein’s Senner Tuning has released a mild upgrade program for the Mercedes-Benz SLS AMG. 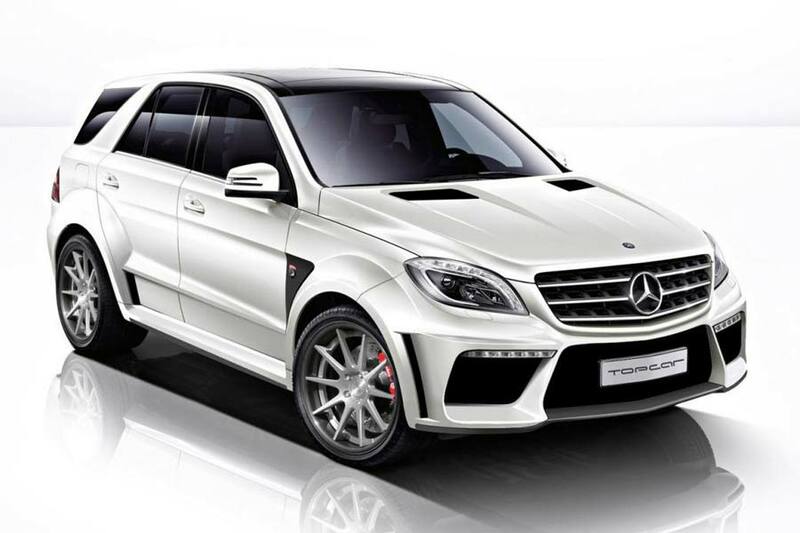 Already producing an impressive 420 kW (571 hp) and 650 Nm (479 lb/ft) of torque from its 6.2 L V8 unit, Senner tweaks the car’s ECU, adds a sports air filter and its own high-performance exhaust system, which results in a hike of 26 kW (35 hp) and 40 Nm (30 lb/ft). The high-gloss black Corniche Vegas wheels, which were specially made for this project, measure 9 x 20- and 11 x 20-inches and feature diamond turned stainless steel rims from Aerotechnik house. The tyres measure 255/30R20 and 285/30R20. Helping to drag this Gullwing closer to the road is a KW Variant 3 coilover suspension kit which features adjustable height with adjustable bump and rebound rates.